The Lady Broadlands Breeks are one of Laksen's classic women's country sporting pieces. The Lady Broadlands Breeks are one of Laksen's classic women's country sporting pieces. 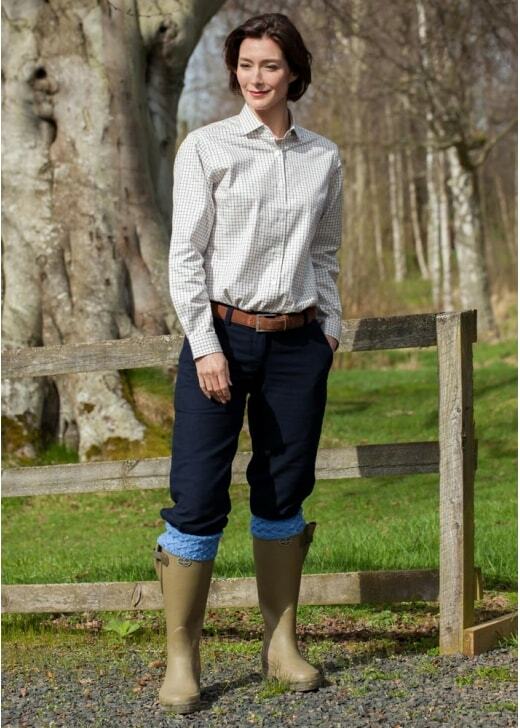 Created with luxury moleskin, these breeks provide great comfort and practicality without forgoing style whilst outdoors. For ultimate coordination, pair with the Lady Broadlands Vest.